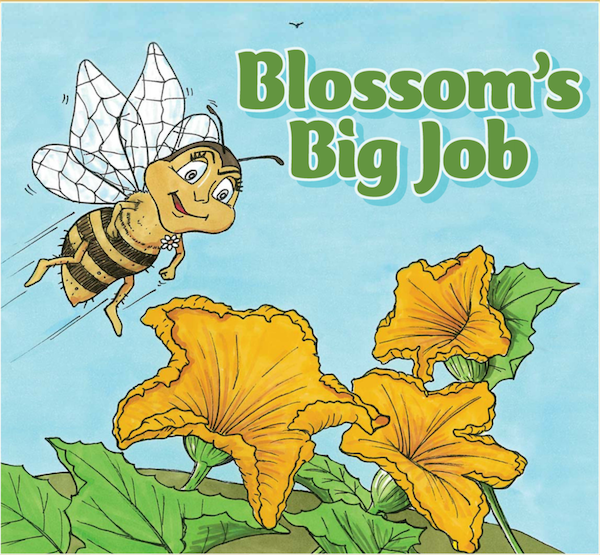 Ready to reduce your food waste, give back to your school garden and give students an opportunity to observe a thriving ecosystem? Why not bring a vermin-compost bin (a.k.a. a worm bin) into your classroom and open up a world of hands-on, experiential learning! Before you begin, you’ll need to calculate your ideal worm herd (ie. how many worms do you need to take care of all of your food waste). You can even calculate how many worms you would need for the entire school or student’s household! First, you will need to track the average amount of veggie waste in your family, classroom or school. Collect a days worth of food waste, place it in Ziploc bags and weigh. Record this weight. Next add all the weights collected and divide by the number of days to calculated the average daily food waste! After you’ve calculated the daily food waste of your household, school or classroom, you can calculate the ideal worm herd size you would need to compost all of your food waste. Generally, a red wiggler will eat roughly half their weight every day. We use this fact to create our formula for optimal worm herd. Average daily food waste (by weight) x 2 = amount of red wigglers needed by weight. If there are roughly 2000 mature worms in 1KG of worms. Based on that, how many worms do you need? 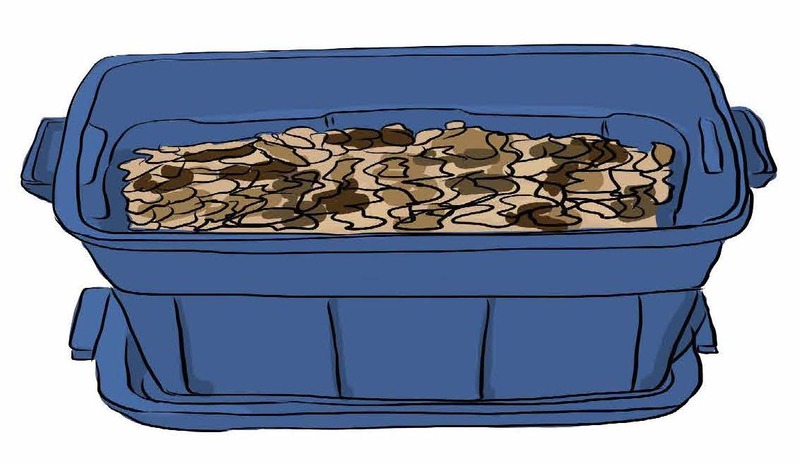 Generally, you can use 1/2KG (or 1000) worms to start one worm bin, using a 35-40L storage container. 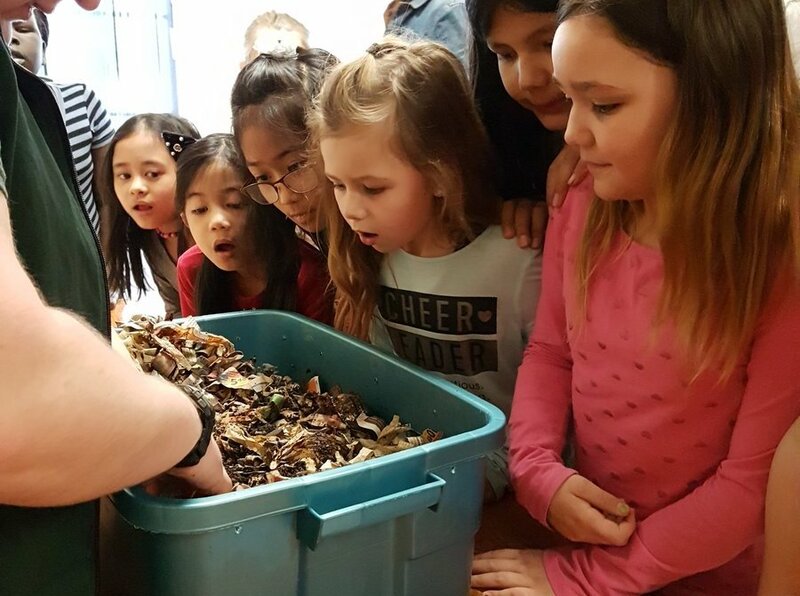 If you wanted to divert ALL of the food waste your classroom is creating, how many worm bins would you need?